Apple is expected to introduce three new iPhone models this fall. 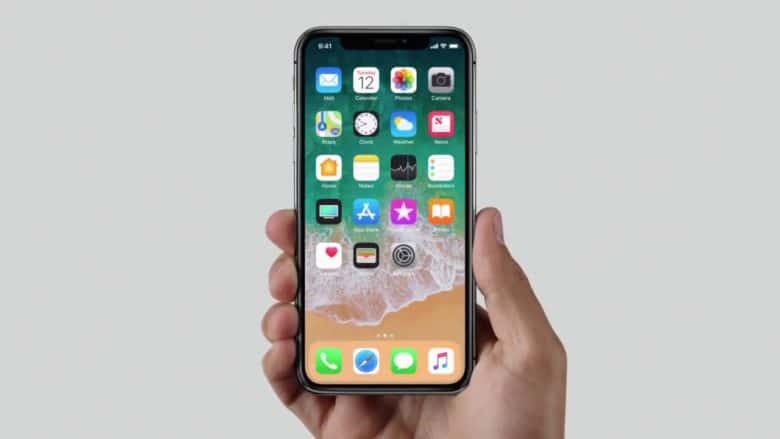 Both the refreshed 5.8-inch iPhone X and the larger 6.5-inch iPhone X Plus are expected to pack OLED displays, while the new 6.1-inch iPhone will have an LCD display to make it more affordable. This new device will be aimed at those who want iPhone X design — with an edge-to-edge display — but don’t have the budget for Apple’s flagship devices. But it may not be ready to go on sale when its siblings do in late September. LG is said to be manufacturing displays for the new iPhone using its cutting-edge MLCD+ technology — which is already found inside the G7 ThinQ. It’s brighter and more color accurate than traditional LCDs, yet more power efficient. However, report from The Bell in South Korea claims LG has stumbled across issues with “light leakage,” which is when the LED backlights “leak” into parts of the display, rather than illuminating it all evenly. It is thought the notch at the top of the iPhone’s display could be part of the problem. LCD displays can’t be cut in the same way OLED displays can, so it’s difficult to shape them into anything other than squares or rectangles. LG has achieved an LCD display with a notch for the G7 already, but its quality control standards may not be as strict as Apple’s. Apple won’t ship a product if it identifies flaws during production — no matter how minor those flaws may be. The report, citing one source familiar with the matter, claims the new iPhone may not go on sale until November as Apple and LG work to fix the display problem. This would mirror the two-month wait fans endured for the iPhone X last year.